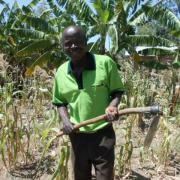 This loan helps to purchase additional sacks of charcoal to sell. 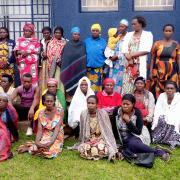 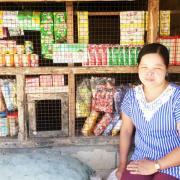 Rovelyn is a hardworking woman entrepreneur with five children. 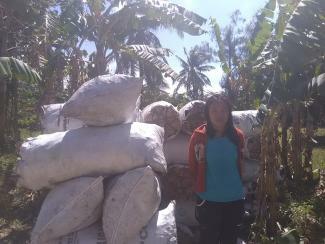 She runs a buy-and-sell charcoal business in the Philippines and requested a PHP 20,000 loan through NWTF to purchase additional sacks of charcoal to sell. 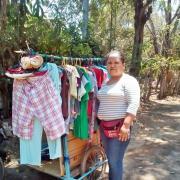 Rovelyn dreams that one day she will be able to save enough money so she can afford to send her children to college.